A television documentary that goes behind the scenes and shows the extraordinary work of Rolls-Royce Motor Cars will be shown on Channel 4 (UK) on Thursday 20 March at 9.00pm. Filmed over six-months, Inside Rolls-Royce captures the extraordinary lengths Rolls-Royce’s dedicated workforce goes into creating and presenting these exclusive, hand-built motor cars. The film tracks the crafting of the Celestial Phantom – the most valuable Bespoke Rolls-Royce ever created. 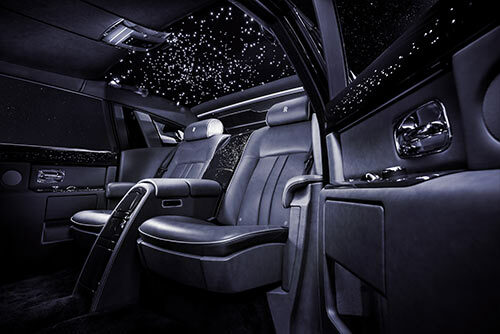 One unique feature of this car is the 446 diamonds that have been hand-set into the interior. This was no easy task for RR craftspeople and the resulting quality and attention to detail is something Rolls-Royce are particularly proud.. The cameras were also present as Rolls-Royce introduced Wraith to customers and media. A special drive event at the Yas Marina F1 Circuit in Abu Dhabi provides a rare glimpse at the new generation of young and discerning customers the marque now attracts. 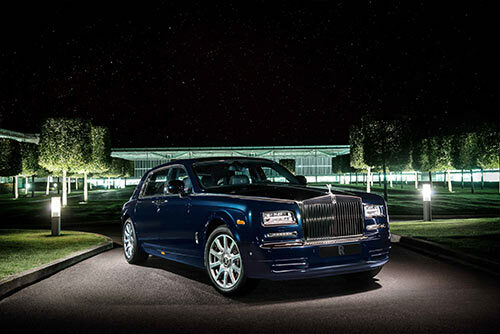 Inside Rolls-Royce will also be available on Channel 4’s online catch-up service, 4oD following initial transmission.